Are you itching to make an update to your kitchen but don’t feel like spending thousands of dollars to do it? We get it! With the popularity of home improvement shows and HGTV it’s nearly impossible to not get wrapped up in wanting to make a difference in your house. The good news is you can! We have highlighted 3 creative ways to update your kitchen that won’t have you dipping into your savings account. If your cabinets are outdated this can make your kitchen feel rundown and not very fresh. Did you know you can switch up your cabinets without having to replace them? 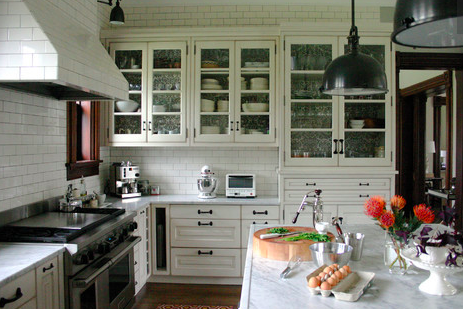 White cabinets continue to be the number one-go-to when it comes to cabinets in a kitchen. You can DIY this project or even hire a contractor to do it to ensure top quality work. Either way, it is a MUCH cheaper option than replacing the cabinets with the same results. You can also update the hardware. If you don’t have much space above your cabinets, it can be very eye-popping to continue the backsplash above the cabinets. This unique touch can make your kitchen feel very luxurious at a low cost. If you are wanting a completely different feel in your kitchen, this update can do the trick! It is no surprise that lighting can make a huge difference in a living space. This rings true for the kitchen as well. 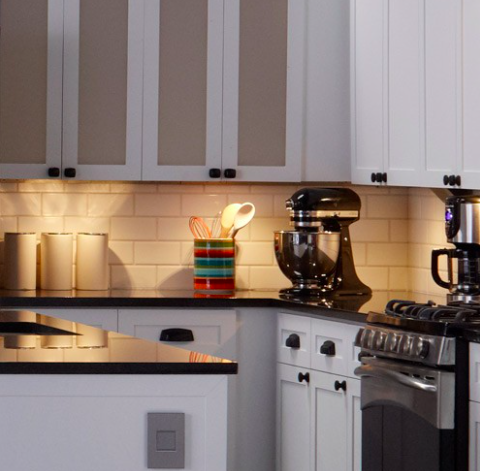 Having LED lights put under the cabinets can give the space a warm and modern feeling. This is a simple update that a contractor can do that will leave the space feeling new! 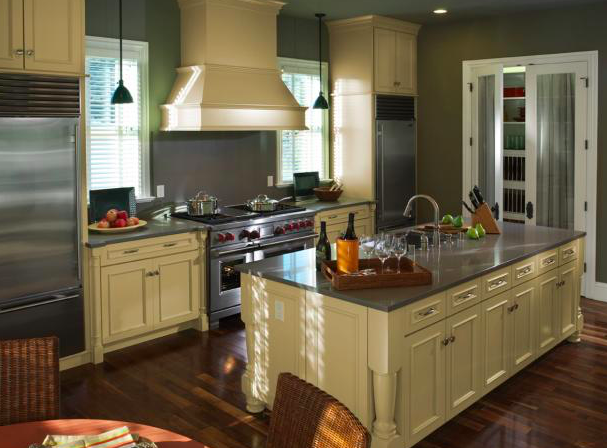 If you are wanting to make an update to your kitchen but don’t have the resources for a full on remodel, give Alan a call with Arlington Custom Builders to see how can make a difference in your kitchen!